This morning, I have a young adult, fantasy novel in our book spotlight! 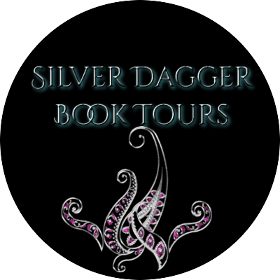 Check out Esme's Wish, learn about the author & enter for a chance to win a prize in the book tour giveaway at the end of this post! This fresh, inventive tale is ideal for readers fifteen and under, including pre-teens keen to step up to YA. A wholly unique take on the genre, perfect for fans of Cornelia Funke or Rick Riordan. Elizabeth Foster read avidly as a child, but only discovered the joys of writing some years ago, when reading to her own kids gave her the urge to create a story of her own. Once she started writing, she never looked back. She’s at her happiest when immersed in stories, plotting new conflicts and adventures for her characters. 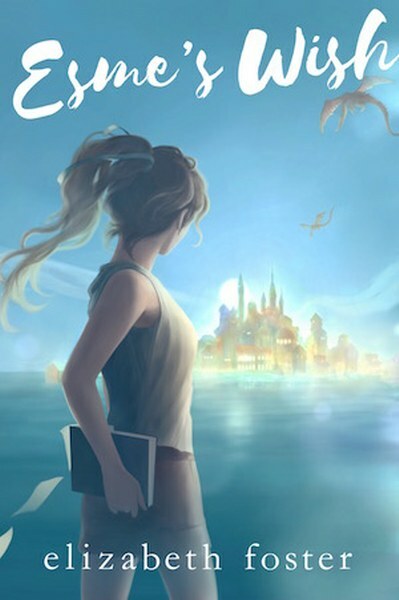 Elizabeth lives in Sydney, Australia, and Esme's Wish is her first novel. For more information, please visit her website: www.elizabethfoster.com.au. 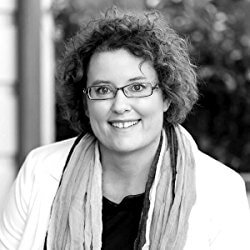 Sign up to her mailing list (on the first page of the website) to hear news about her writing journey and upcoming books.